This fur blanket made with Scandinavian mink pieces is perfect for a minimalistic interior design. 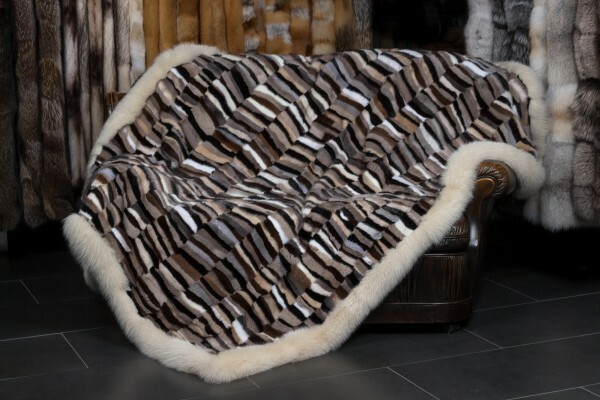 The fur blanket has a unique design with an individual pattern. As an inlay, we used the soft wadding, and the fur is 100% real mink fur from Scandinavia. We put a shadow fox frame to complement the mink fur blanket. We guarantee you the best quality of our products. Beautify your home with this unique home accessory and create a comfortable living environment. For questions or individual requests, please contact us! 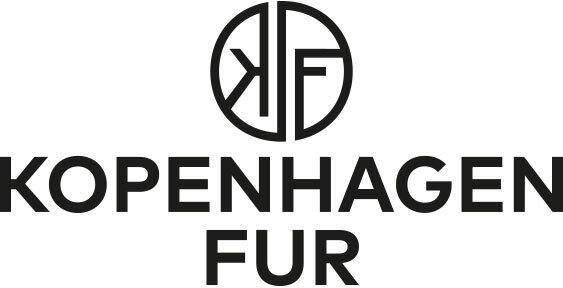 Related links to "Fur Blanket made with Scandinavian Mink Pieces"
Customer reviews for "Fur Blanket made with Scandinavian Mink Pieces"